I never cease to be impressed with the meshing of different styles and genres to create something fresh and new that some artists just seem to excel at. 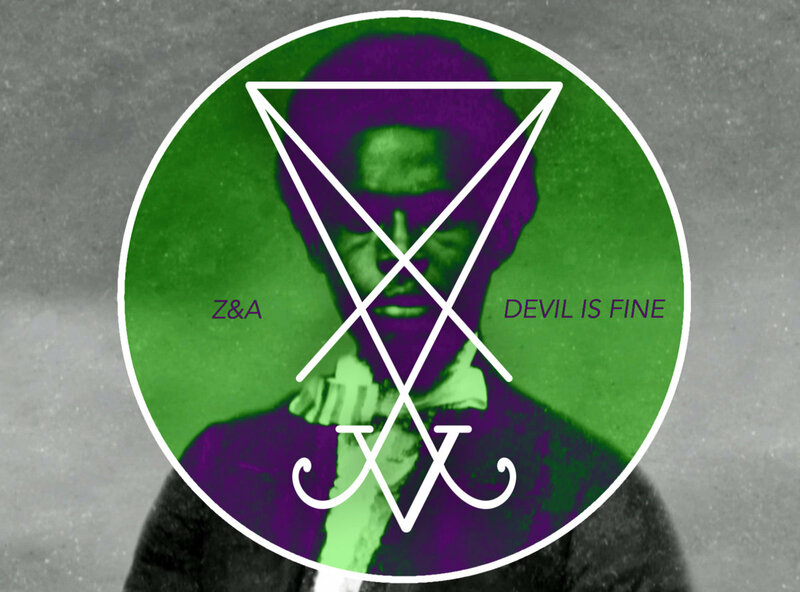 And so we have New York's Zeal and Ardor, a metal band of sorts who incorporate gospel, blues, world music, and more into their eclectic mix. It's similar to what Algiers did with soul and post punk last year. Take a listen to the chain gang meets goth metal vibe of "Devil Is Fine" below and grab the album of the same name here.